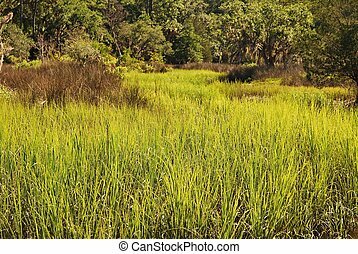 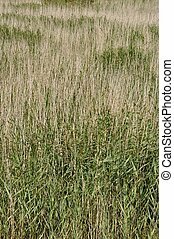 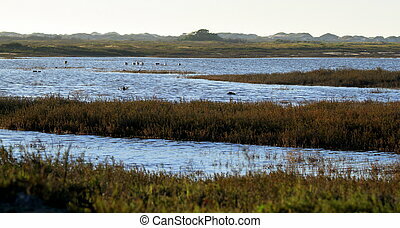 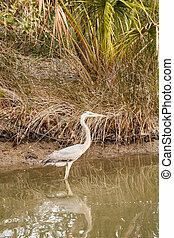 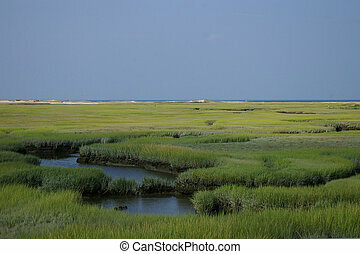 Coastal wetland marsh. 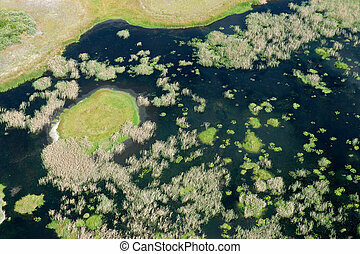 Aerial of wetlands at cumberland island national seashore, georgia. 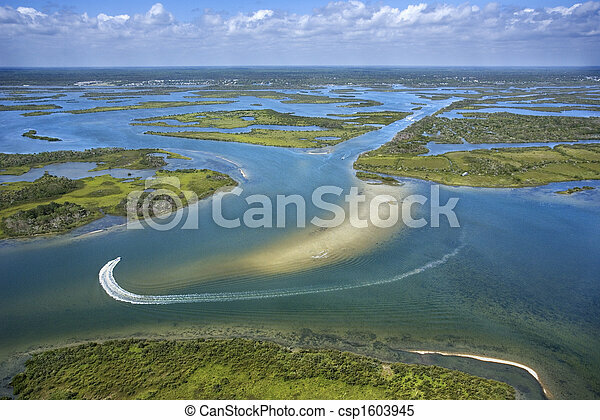 Aerial of wetlands at Cumberland Island National Seashore, Georgia. 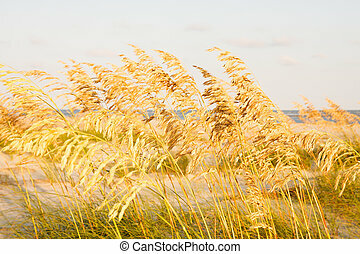 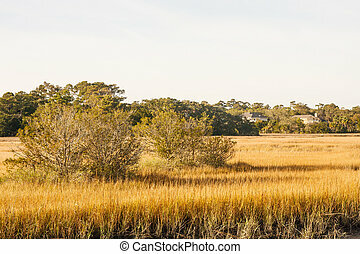 Marsh landscape on Bald Head Island, North Carolina. 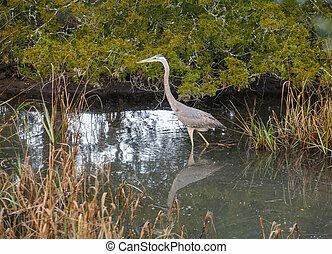 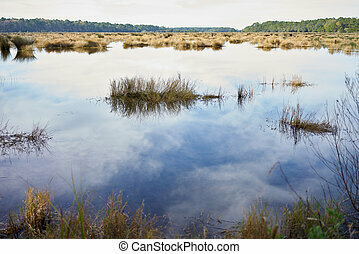 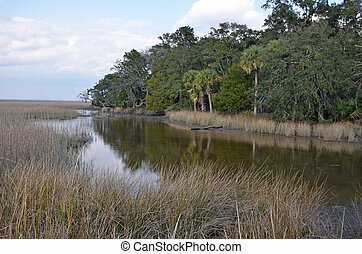 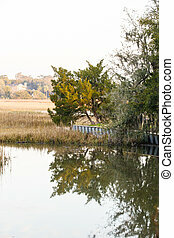 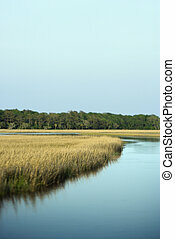 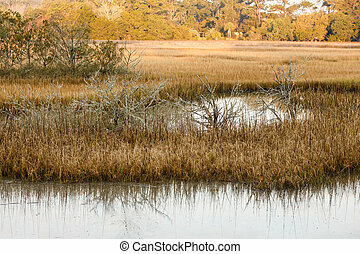 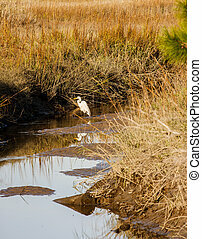 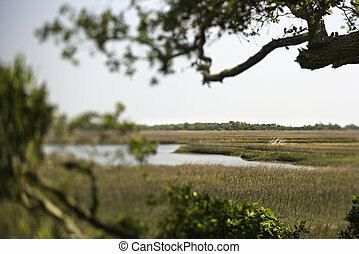 Scenic marsh landscape on Bald Head Island, North Carolina. 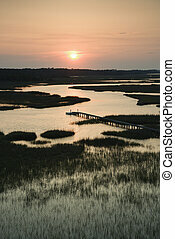 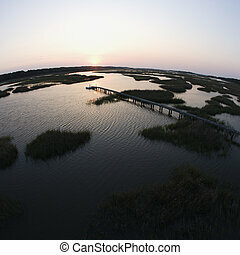 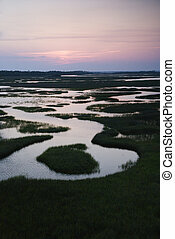 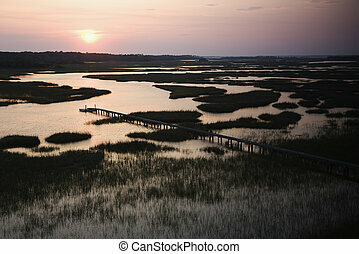 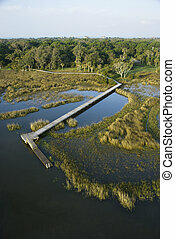 Aerial view of pier in coastal wetland on Bald Head Island, North Carolina. 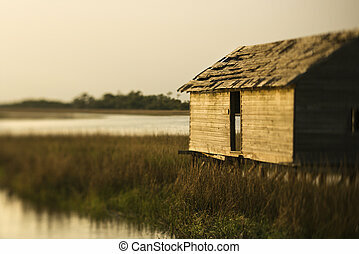 Worn out building in marsh on Bald Head Island, North Carolina. 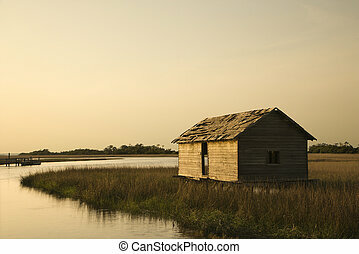 Worn out building in marsh at sunset on Bald Head Island, North Carolina. 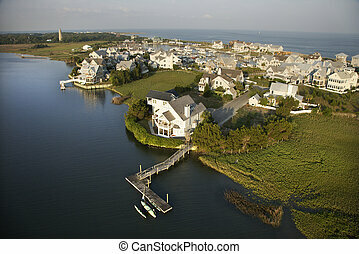 Aerial view of coastal residential community on Bald Head Island, North Carolina. 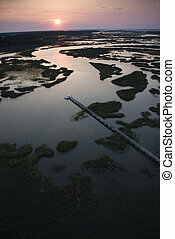 Aerial view of dock and boardwalk stretching over coastal marsh area on Bald Head Island, North Carolina. 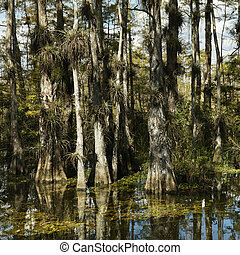 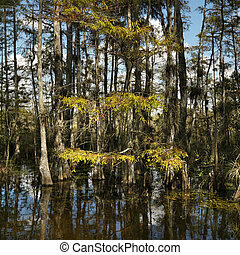 Cypress trees in wetland of Everglades National Park, Florida, USA. 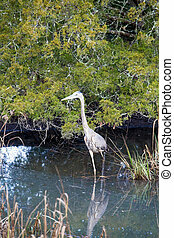 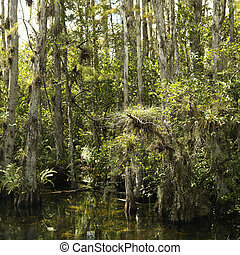 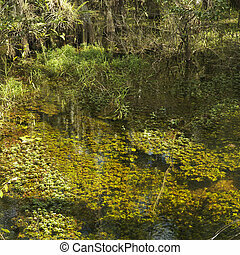 Aquatic plants in wetland of Everglades National Park, Florida, USA.